Do you try to introduce concepts well before necessary so it doesn’t seem like such a new topic? I’ve noticed this trend and I really like it. Royal (7) just started multiplication – a very very basic multiplication. But this way, when he really needs to learn it, it won’t be this completely new concept. He’ll already feel a little confident with it. This method introducing topics early is brilliant. 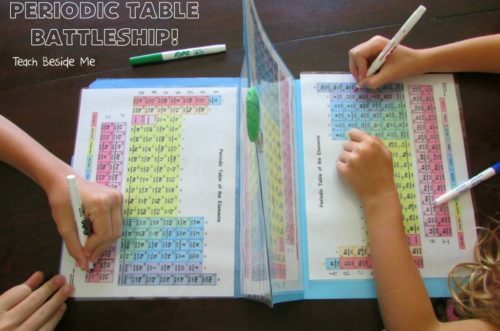 So I gathered 5 ways to introduce the periodic table of elements from an earlier age that would be fun, hands on, memorable, yet simple enough for younger children! Think simplicity of Pokemon meets the game play of Dungeons and Dragons. While the game has a heavy focus on magic and does not really adhere to real life science laws, it does focus heavily on using the elements. In the real world, this is the magic. 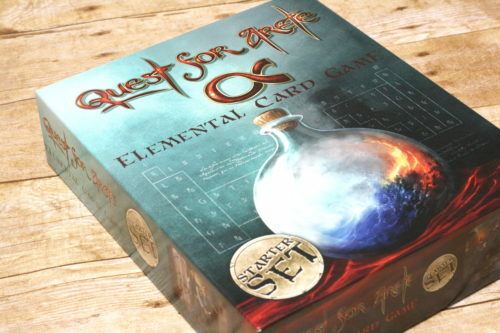 This post is a review of Quest for Arete. I was compensated for my time in reviewing the product, writing the review, and offering the giveaway. 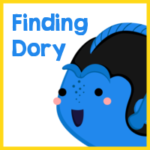 The opinions in this post are my own (and my kids). Each card represents a real element. You pair up the elements to create spells. That’s the very general gist of the game! It gets more complicated though, depending on how you play. The makers suggest starting with Arete Rummy, and I wholly agree with that recommendation. We were able to get a good feel for the game before moving on to dueling. 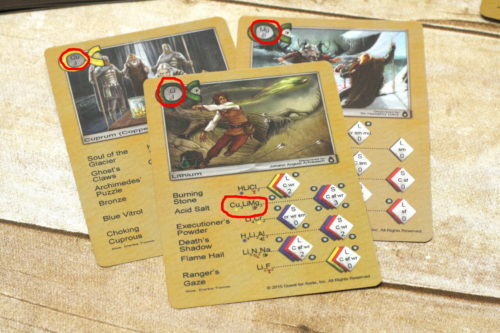 Here you can see the elements in the top left corner of each game. After that you can see the spells you can make. These three elements together make Acid Salt (which is only worth 4 points. Not a heavy hitter). Each card has a selection of spells you can make. When playing, you’ll have 10 cards in your hand at a time. You can use any of these 10 cards to make a spell. This is a game so it does not 100% represent the real world but it uses real elements constantly. Becoming familiar with the element names, their location on the periodic table, their abbreviations, and the general format for chemical formulas. This game is intended for kids 12+ but Baloo (10) and I had no trouble. We were even able to explain it to Royal (7) who could play with assistance. And now, at 7 and 10, they are being exposed to these complex words and ideas. I know when we start working on chemistry they will already have a leg up! We’ve already played multiple times and I’m noticing that Baloo’s pronunciation for the elements is better than mine. Of course, he also can name many dinosaurs that I don’t even try to say aloud. I feel like exposure to these ideas at a young age just sets them up for success. Not only that, but it bolsters their self-esteem on the subject. He;s already been caught bragging to his friends that he beat his mom with just a little hydrogen spell. We have the starter pack so far. It’s enough for 2 people to play. There are also expansion packs so more people can play! Also, don’t miss Quest for Arete on social media! See what the game is really like! 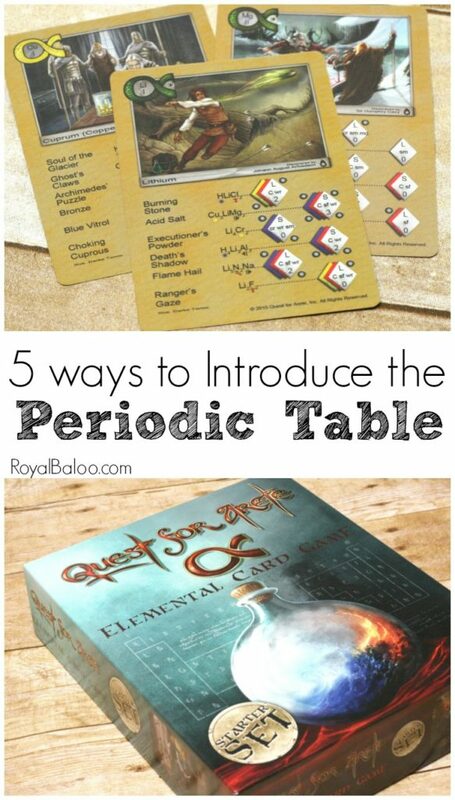 This looks like a super fun way to practice the elements and their placement on the table! I bet after a few rounds of this game, your kids would know exactly where all of the elements are located! 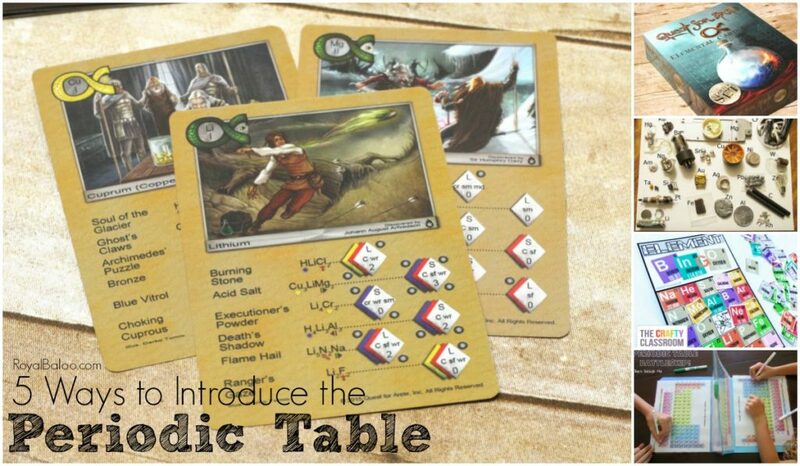 If you go to Teach Beside Me, you can download the game board or buy it premade from her store! Good deal! 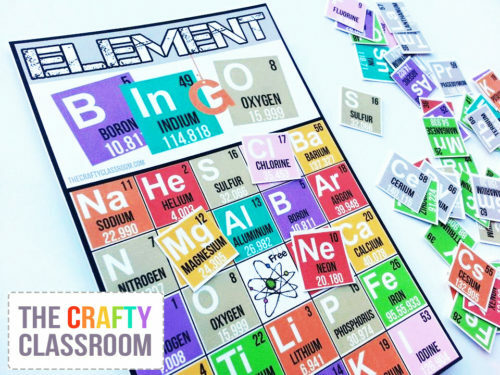 I imagine collecting some of the elements would be difficult, but what a fun hands on way to become familiar with the Earth’s elements! This is the epitome of treasure hunts! Honestly, where do you ever find some of the more obscure ones? 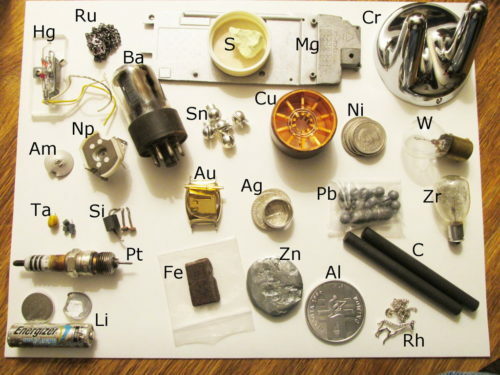 I have no idea, but Instructables gives some advice for a lot of the elements! We might have to start collecting now we will have the when we really get into chemistry! This set is amazing. Some of the games they have available are just awesome. Code words, BINGO, Boggle, and more. Definitely worth checking out if you’re going to be studying chemistry any time soon! Im not sure what’s more appealing – 118 cookies or learning the periodic table of elements. I think the cookies. You can buy the cookie cutters, but you can also just make rectangle cookies and use icing for the element information! Either way, I think I’m going to convince my kids that they want an element birthday party. 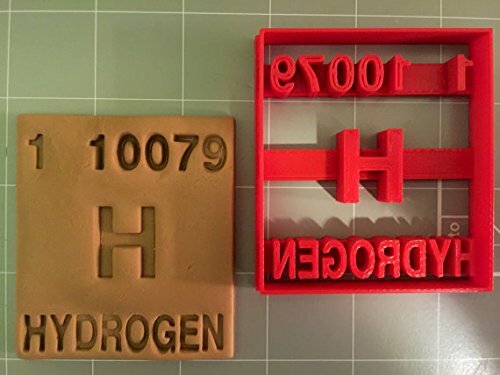 The Element Cookie Cutters are on Amazon!